Studio will also make a mobile game based on Frozen ahead of sequel's release next year. 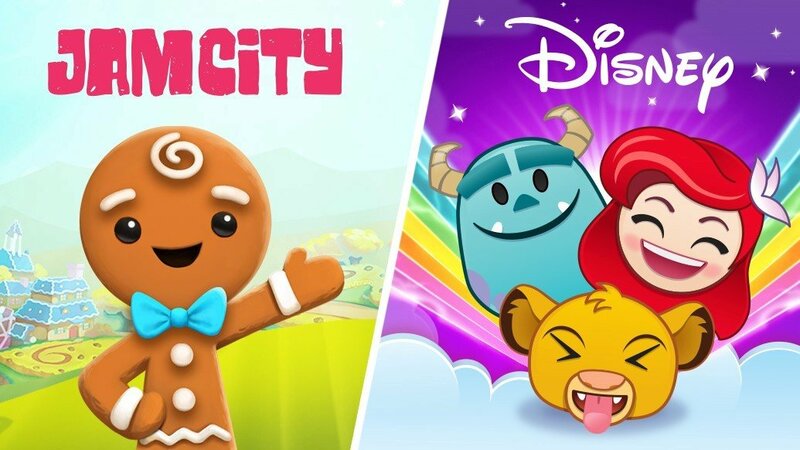 Disney and Jam City have announced a new multi-year partnership that will allow the mobile game studio to develop mobile games using Disney IP. Jam City will also take over development on Disney Emoji Blitz with members from Disney’s Glendale Games Studio helping to continue operating the game within Jam City. 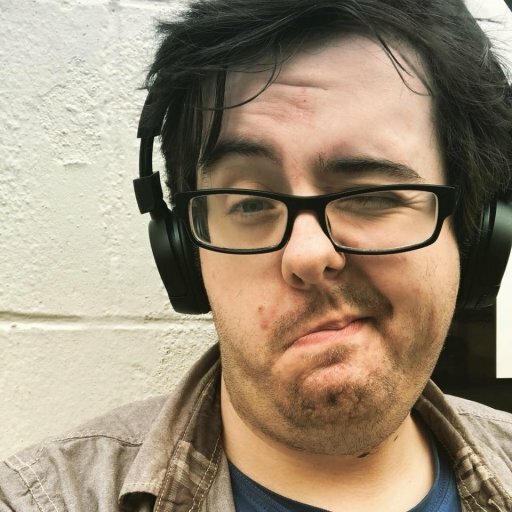 In addition to their work on Disney Emoji Blitz, Jam City will develop a new mobile game on Frozen 2, the much anticipated follow up due in time for the holidays next year following the massive success of the first film in 2013. We’ve reached out to Jam City for further comment and we’ll update this story should we receive a response.